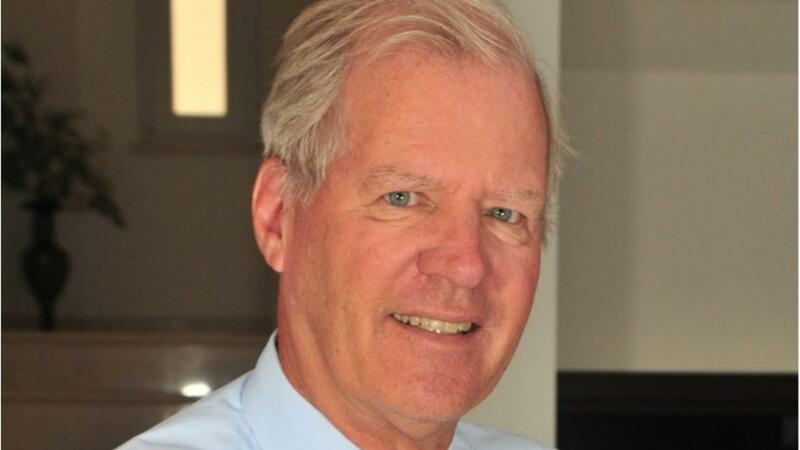 In his column for OmanGBnews.com, former Shell Oman chairman and managing director Nick Pattison, pictured, discusses ways to handle an oil dependent economy. ONE can only have the greatest sympathy for the predicament facing the policy-makers in Oman. The crude price has tanked and looks as though it will bump along the ground for some time to come, though for how long, and to what level it might recover, and when, is anybody’s’ guess. The obvious things to do is to hunker down, spend as little as possible and hope the good days return. But there are a few initial obstacles to overcome. First, direct public revenues from oil and gas are more than 70 per cent of Omani Government revenues. Add in the service industry and the activities that it generates, which is wholly dependent on a healthy crude price, and you can see that non-oil related contributions to the economy are tiny. More than 50 per cent of the Government’s revenue budgets go on salaries and wages so there is not too much that can be done to cut back there. A large part of its capital budget for 2016 is already committed as well and moth-balling part built projects makes little sense. So what can be done? Well, as one would expect, much is finally being done on the revenue raising side, but rather less on the cost-cutting side and probably not enough of either. Some things have been announced such as the reduction in fuel subsidies. problem is, and here I sympathise, that actions create reactions. Anyway, according to the Government their actions should lead to an improved budget deficit of 3.3 billion rials (4.5 billion rials in 2015). However, this should be viewed with some care since the Government has not announced their crude price assumptions and one wonders which side of $30 they lie. As an old Shell hand, I was brought up with the scenario approach to planning which was pioneered by Shell in the 60’s. In simple terms one creates a set of assumptions to form a high line and a set of assumptions to form a low line and work out the impact on the Group of both of those extremes. You then look at short-term and longer-term actions and impacts. I would commend this approach to the Omani Government since there are fewer surprises (and therefore reactive policy-making) as a result. All actions should be judged on their short-term and longer-term economic, social and political impacts so that policies may be appropriately formulated and reactions anticipated. Never has realism been so necessary in the planning departments of Government and of companies. While I have been writing about the Government, my experience is that many (most?) companies have no idea how their businesses might be affected, relying on a paternalistic environment to help them out as it has so often in the past, but may not be able to now. the country’s citizens in the past.